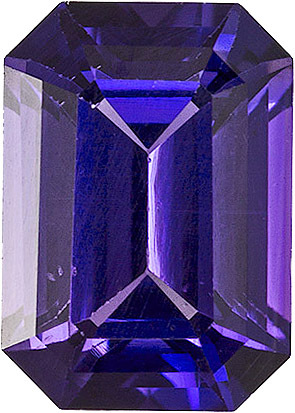 Loose purple sapphire gemstones, sometimes called lavender sapphires are unique gemstones. Much more rare than their blue sapphire cousins, purple sapphires do not need the typical heat treatment that the blue sapphire, pink sapphire , or other fancy sapphires usually need to show their best colors. 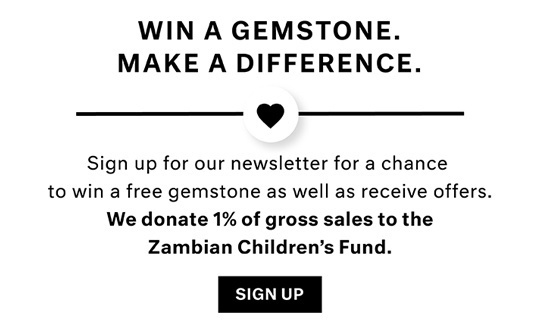 AfricaGems.com has a very nice extensive collection of fine purple and lavender sapphires. Purple sapphires make wonderful fine gemstone rings and other fine jewelry pieces. Learn More About Sapphire Gemstones History, Lore, Properties and Valuation.